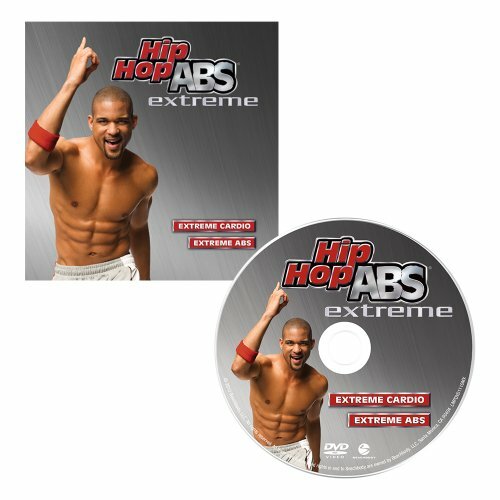 Shaun's ramped up the intensity for these two brand-new workouts (Extreme Cardio & Extreme Abs) to give you even more amazing results. Burn fat and sculpt your abs-without ever getting on the floor. His signature dance moves will get you into the best shape of your life.